Horror movies have been a staple of everyone’s favorite candy-indulgent holiday for as long as the medium has been around, and in the past decade, games have finally begun to join the club. It’s not uncommon to see friends asking what scary games they could play with a loved one around this time of year, or to find an entire room at a festive party dedicated to people braving through the year’s biggest horror title. 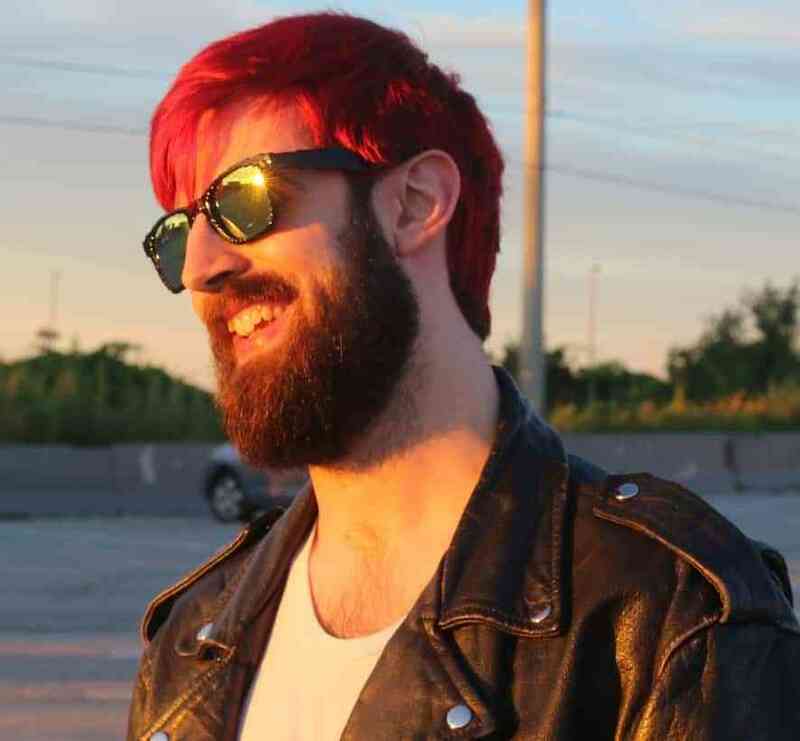 These terrifying games can also be considered an essential part of the rise of let’s play channels over the past few years, as they often make for the best reactions out of the people playing them, and with the rise of VR, the scares – and the screams – are only getting more and more intense. Gaming as a medium is inherently malleable in a way that allows for storytellers to come up with new ways to strike fear into their audience, and even older techniques can feel fresh and elicit big scares in the right game. Here’s a list of 10 of the best horror experiences in modern gaming that are sure to keep you wide awake in the dark of the night as you wonder what that heavy breathing sound is…. The original Dead Space was the first successful survival-horror game of the 360/PS3/Wii generation, and for damn good reason. Putting players in the boots of Isaac Clarke, an engineer sent to investigate and aid in repair to the USG Ishimura planet-cracker starship, as well as search for his wife Nicole who worked on the ship, the ship is quickly revealed to be beyond repair as horrifying monsters called Necromorphs have killed the entire crew either through vicious slaughter or infection and mutation. 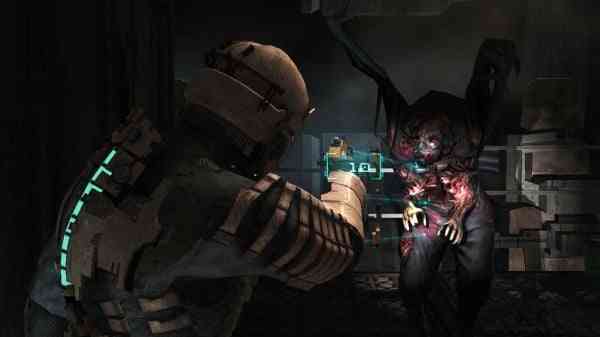 The scariest – and most interesting – part of Dead Space is that Necromorphs can’t just be killed with a well-placed shot to the head like most undead creatures, but must have multiple limbs destroyed before resigning themselves to death. The game’s appropriate lack of ammo against enemies that demand so much of it made every encounter a tense one, especially against the enormous Lovecraftian boss monsters. It’s follow up, Dead Space 2, also had some particularly horrifying moments, including the infamous eye-surgery scene, but unfortunately the series has been on the shelf since 2013’s Dead Space 3, and the studio behind it shut down. 3’s director opened up about plans the studio had for Dead Space 4 earlier this year, here’s hoping they get the chance to terrify players again in the future. Last year’s Prey was my personal game of the year and is one of the reasons I have trust issues towards inanimate objects. The game’s Mimics made for one of gaming’s most horrifying (though somehow still cute) enemies, as their programming allowed them to detect nearby items and transform into them in an effort to hide from the player that often worked, and even if you caught one of them in the act, was still always shocking and off-putting to see. Prey’s later, larger enemies were horrifying too, especially the ever-irritating Nightmare enemy who took players out in one hit, was extremely hard to kill, always knew where you were, and had a terrifying design that included six different white spots around it’s body that served as a set of several eyes and could merge into a single large one. 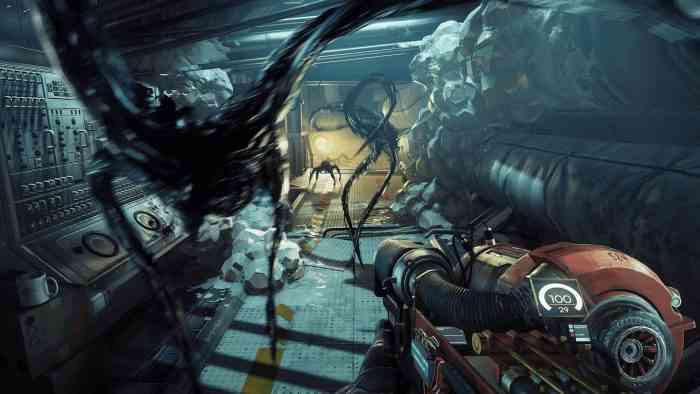 Prey was also great for a ton of chilling moments that allowed players a brief look under the surface of their enemies – similar to Dead Space, the Typhons would essentially possess the ship’s crew and stalk the halls looking for the player while muttering to themselves, but would say things that inferred that somewhere inside, the human they had consumed was still conscious. Allow me to explain – most players may know what I mean. When you jump into Gone Home not knowing what it’s about, a lot of players default to assuming it’s a horror game, and understandably so. The game’s opening moments do a great job of capturing the real-life feeling of coming home and expecting at least someone to be there, only to find that the house is completely empty….right? On top of that, the game’s subtle and calming music coupled with the blasé items you come across feels like it’s trying to lull the player into a false sense of security, resulting in quite the opposite – nonstop terror. When I first played Gone Home, this stopped me dead in my tracks because every door and every lightswitch felt like an enormous risk as I was constantly expecting a jump scare. A close friend of mine was so shook during his first playthrough that in-game, when he found the cross, he held it out in front of his character right through to the end of the game. In actuality the game is a touching story about a family’s struggle to communicate and how it tears them apart, which gives the game a bizarre and unique feeling when you remember it as a mostly terrifying experience.